There are people whose discernment and good taste lead them to make truly solid investments in old cars. Take my friend Yale, for instance. He bought a four-headlight Ferrari 330 not so very long ago, when they were worth around $30,000. He’s since had the engine rebuilt twice (anything but cheap when it’s a Ferrari V-12,) yet today his car is worth six-figures and he’s way ahead of the game. As if to prove the point, Yale bought an early 911 Porsche some years back, just before they took off…again. And then a BMW 2002 Turbo in the waning days of that forgotten era when hardly anyone cared about 2002 Turbos. 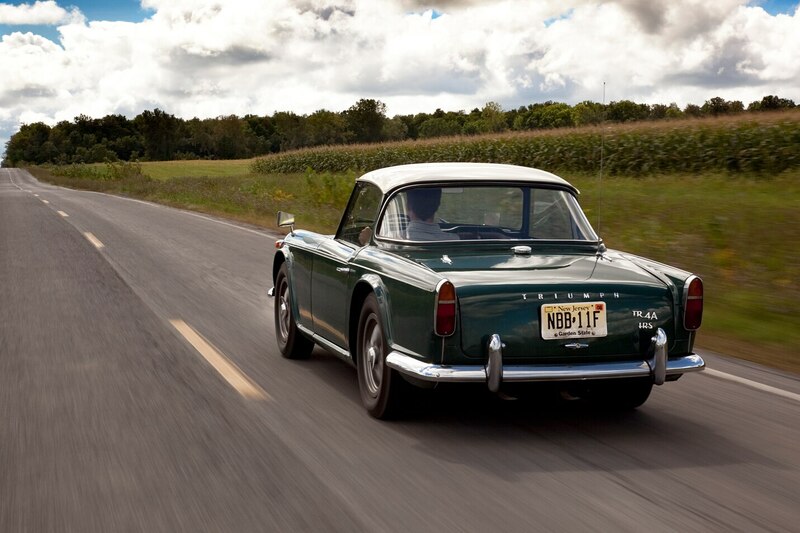 Fine cars with big returns—and compliments to my friend on his acumen. What’s not to like? Well don’t ask me. For there are also individuals like myself who, if we are honest with ourselves, must admit that any time we buy something automotive, its destiny, financially speaking, is to flat-line, diminish, or crash. Or, in some rare happy instances, to bounce back after many years of storage, repair and deterioration amelioration to be almost worth the price we paid for our elusive objects of automotive desire, or even a little more. On paper, I mean, and somewhat less in reality if you count not just the cash you’ve put into the car, but also—and though it can’t be quantified (or rather shouldn’t, for it would be too frightening)—its cost in terms of time, effort and heartbreak. My operating theory of personal finance, which is definitely not the stuff of late night cable TV informercials, has always been that careful collector purchases can yield a sober savings account that basically earns or loses a few percentage points in value each year. One thing it’s got going for it, as against my pal Yale’s type of shrewd, blue-chip collecting—perhaps the only thing—is the extreme variety I’ve enjoyed in automotive life by reaching deeper down into the collector barrel and tapping into the obscurity zone. Instead of buying a really expensive car, my instinct has been to buy less valuable machines, but more of them. To my accountants and heirs, I apologize. This time-tested anti-wealth strategem undoubtedly explains my recent fascination with old Peugeots. 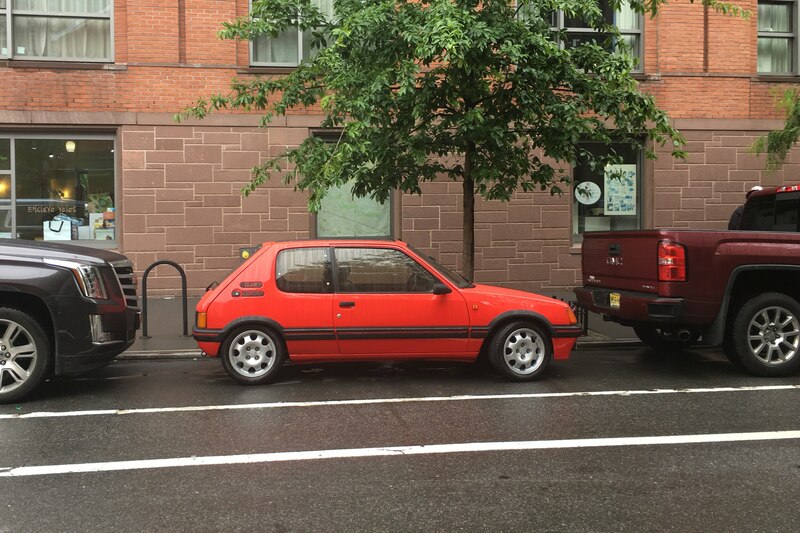 Though the 205GTI I bought in Italy a few years back appears headed generally in the right direction, almost no one wants Peugeots in America, with most models still a happy hunting ground for cheapskates. And that’s not to mention a lifetime spent in oddball Rovers, Fiats, Lotuses and Lancias. Overall my cars haven’t been the worst investments. But there was only one B20 Aurelia that tripled in value in less than a decade. Of course, I sold that Lancia too soon, because its value would double again in the following year. But my point is these are not the high-risk bitcoin alternatives devised by your enterprising local crypto-currency merchant, the one whose most recent place of employment was the Quick Change oil place. These are machines likely to hold a majority of their value for the foreseeable future, at least until that day—which, frankly, seems inevitable to me, but let’s not go there—when old cars do for people what old steam locomotives do for them now. That is to say, the few weirdos excepted, not much. Simply put, my cars’ fate is to not appreciate like some others. They will, however, break just as often, and usually cost just as much to fix as cars more cherished by the market. But this is the life I’ve chosen. It’s only moments like now, when I see its economic dimension most clearly, when a combination of things finds me selling the random car here and there. What things? There is a limit to how much I can handle at once, logistically and financially. You can’t take them with you and, did I mention, I need the money. Often for another car, whose repair bill is coming due. So it is that I am today saddened to report that I’ve somehow jettisoned my entire fleet of Triumphs. I’ve owned three this century, and now they’re all gone. 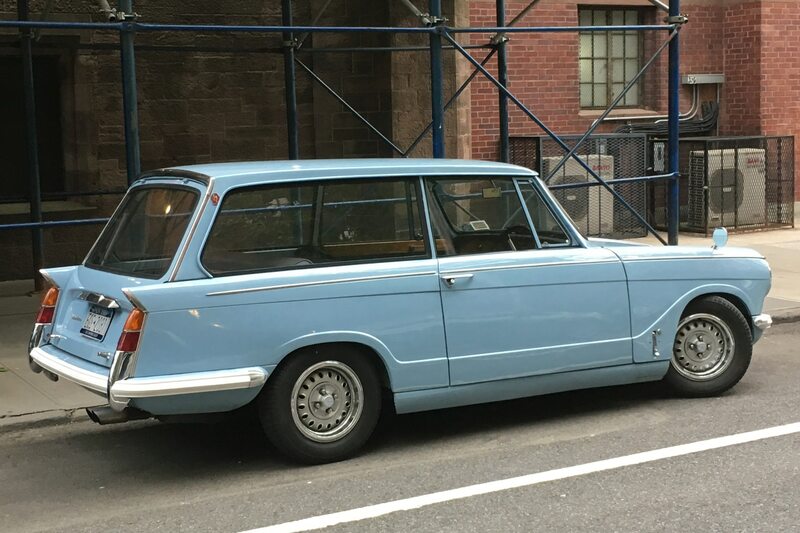 The 1979 Triumph Dolomite, imported from England in 2006, went to former editor Rusty Blackwell several years ago. He’s given it the care and attention it so richly deserved—they’re really nice cars—and needed. It was late period British Leyland, after all. But in many ways, it was the best Triumph of my lot. 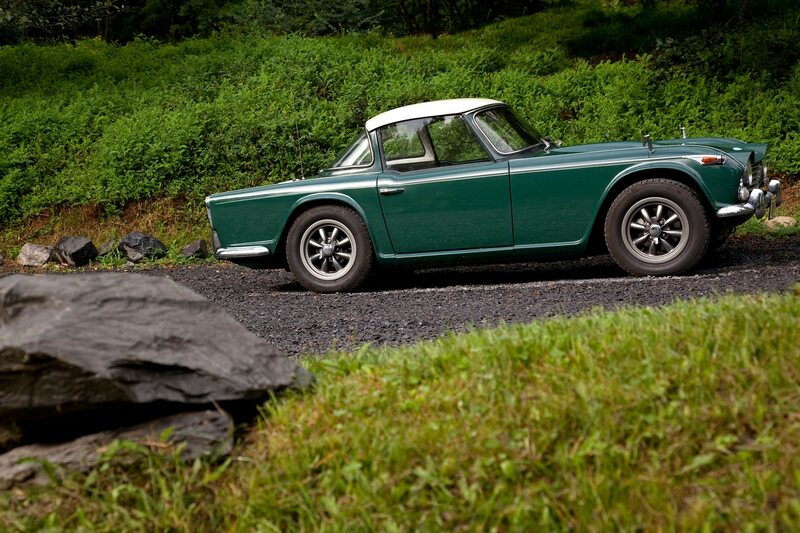 Not to give short shrift to my 1967 TR4A-IRS, super original, mechanically rebuilt which leaves after 17 years with me. Or my 1970 Triumph 13/60 wagon. Residing with me since 2008 and built by its previous West Virginian owner to Vitesse Mk.II specs, it had six frisky cylinders, electric overdrive, an exhaust note that said “racecar” and a body structure that by design said “death mobile.” I’m glad nobody got hurt. I’m also glad they were fun to drive and enriched my life experience. Because they sure didn’t make me any money.